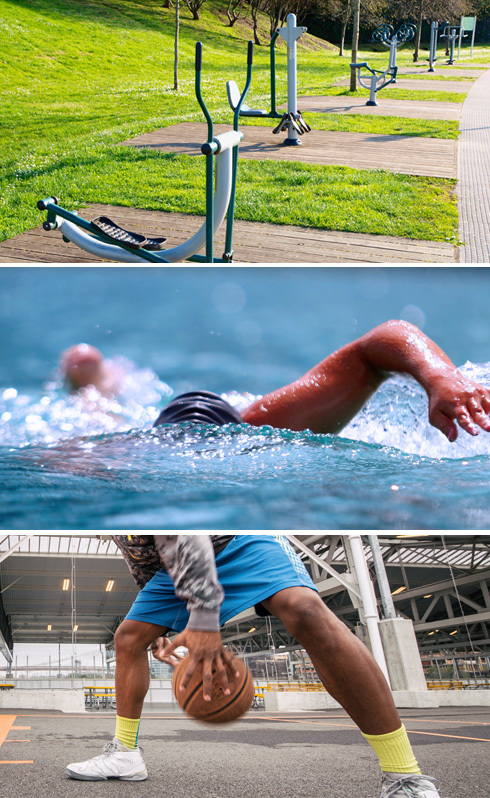 Addressing the needs of the growing urban population and relying on the EU Physical activity guidelines International Sport and Culture Association (ISCA) started a new project called MOVEment Spaces to promote and enhance facilities for physical activity in urban spaces. The two-year project brings together five European cities (Barcelona, Birmingham, Paris, Wroclaw and Plovdiv), five NGOs and experts to collect, share and implement good practices that encourage participation in physical activity in urban setting. Encouraging partnership between cities and grassroots sport organisations is the key to developing sustainable physical activity programmes. Good examples of active spaces in the urban setting will be collected from project partners and desk research and openly published. Collection will highlight three focus areas: active parks, public squares and open water facilities. Open Source Innovation Lab gathers like-minded people together to one community to share their successes and challenges and create a hub of learning, knowledge sharing and expertise in this field. This project will bring together different stakeholders like cities and NGOs to create dialogue, build-up knowledge and of course bring that dialogue into taking action together.